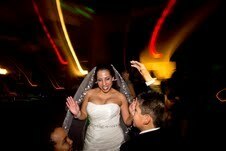 We had Mundo, Will&Semone at our wedding they are all great, professional, and sweet they had our party going. played all the right music. I got non stop compliments and they definitely exceeded my expectations.We even added another hr because of how much fun we were all having . Anyone who needs a DJ I will gladly reffer those guys they are the best! My husband and I are extremely pleased! 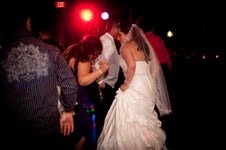 Thanks guys for DJ'n our wedding! I admit that I wondered at the great pricing at first, but after meeting Adrian, I was not worried at all, and I was right in not worrying. 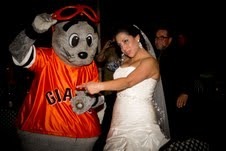 They were totally awesome at my wedding!!!! We had a photo booth too. 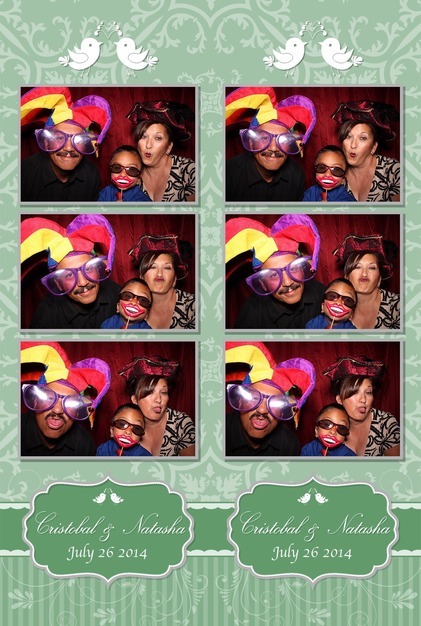 All my guests raved about the photo booth and had a great time with it! Adrian was a fantastic DJ....just fantastic at everything!!! Thank you so much, Adrien. You were awesome!!! I highly recommend Just Koolen Productions for any event. After taking a trip to Hawaii and getting the house settled, a review for Adrian was long over due. 5 Stars all around. One stop shop. Adrian has and does everything you could ask for and more. Highly recommended. 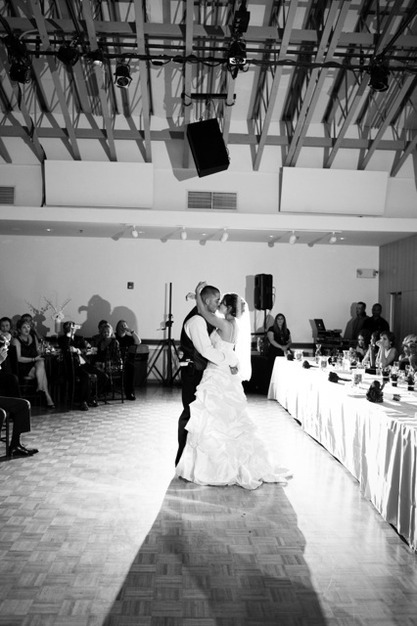 From MC to uplighting, to photobooth to great music and more, he has what you need and gets it done. No problems with communication. A great guy who adds to your special day, while taking away 1 less thing to stress about. So thankful to have been lucky enough to have his services. A huge catalog of music and whenever we needed to hear a certain song, he wasted no time in mixing it in. A real DJ who knows how to rock a party with his 1s and 2s. 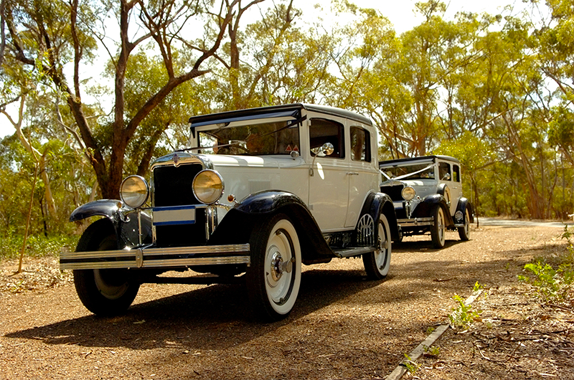 Once again, a must have for your special day. Adrian and his team were the best! From start to finish. 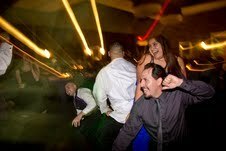 There music was really good and had everyone on the dance floor all night, the bikingual speaker was reall good too and they worked with us everytime we had a request, the best part about it was we ordered the photobooth and they had it from start to finish. 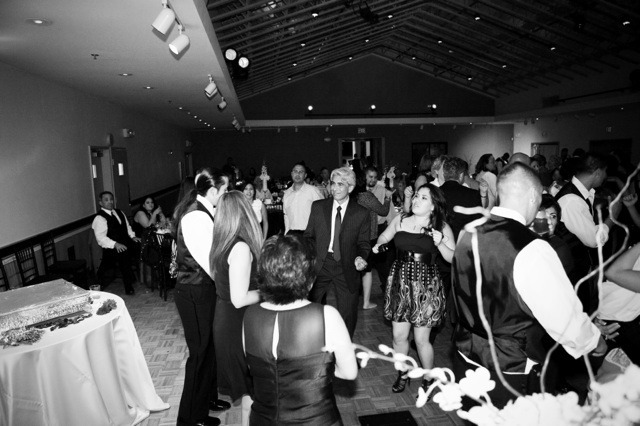 Had wonderful time with Just Koolen Productions at our wedding. 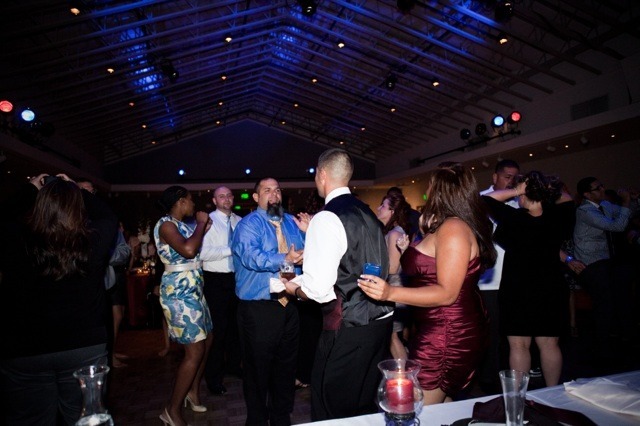 They really know how to get the party started and kept it going throughout the reception. The music selection was just right. It had all of the songs we requested as well as a variety for all age groups. The uplighting and photo booth were the icing on the cake. 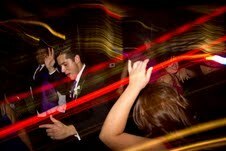 If you are in the market for a professional, personable, and "Kool" dj for your wedding then Just Koolen Productions is exactly who you are looking for. 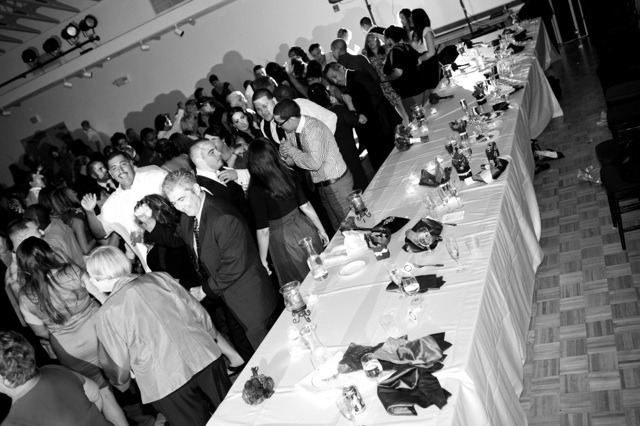 DEPENDING IN THE TIME OF YEAR, BUT THE SOONER THE MORE OF A CHANCE TO HAVE US DO YOUR EVENT..